Showing results by author "Ken Kalfus"
Joyce and Marshall Harriman are in the midst of a contentious divorce. On the morning of September 11, Joyce departs for Newark to catch a flight to San Francisco, and Marshall heads for his office in the World Trade Center. She misses her flight and he's late for work, but on that grim day each thinks the other is dead, and each is secretly, shamefully, gloriously happy. 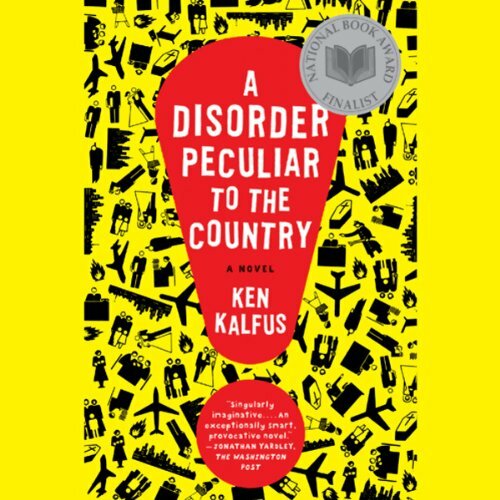 In this astonishing black comedy, Kalfus suggests how our nation's public calamities have encroached upon our most private illusions. 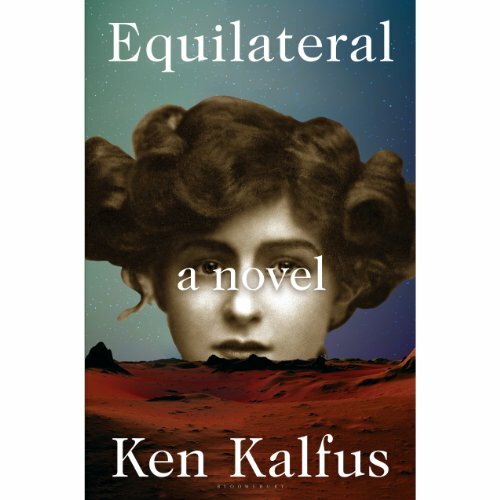 Equilateral is an intellectual comedy set just before the turn of the century in Egypt. A British astronomer, Thayer, high on Darwin and other progressive scientists of the age, has come to believe that beings more highly evolved than us are alive on Mars (he has evidence) and that there will be a perfect moment in which we can signal to them that we are here too. He gets the support and funding for a massive project to build the Equilateral, a triangle with sides hundreds of miles long, in the desert of Egypt in time for that perfect window. The audiobook is anchored by the full text of the provocatively topical title novella that appeared in Harper's, a sometimes farcical, ultimately tragic story about the president of an international lending institution accused of sexually assaulting a housekeeper in a New York hotel. 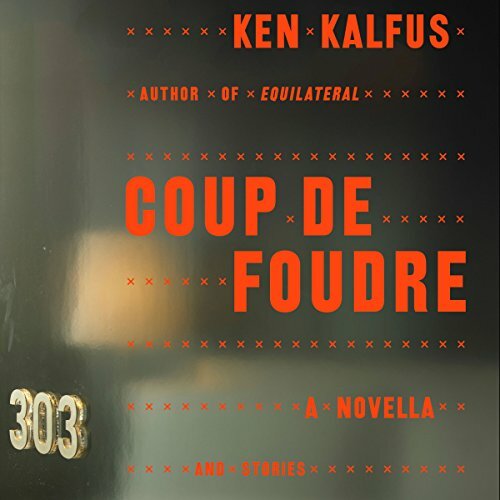 Recalling recent news events with irony and compassion, Kalfus skewers international political gridlock and the hypocrisies of acceptable sexual conduct.